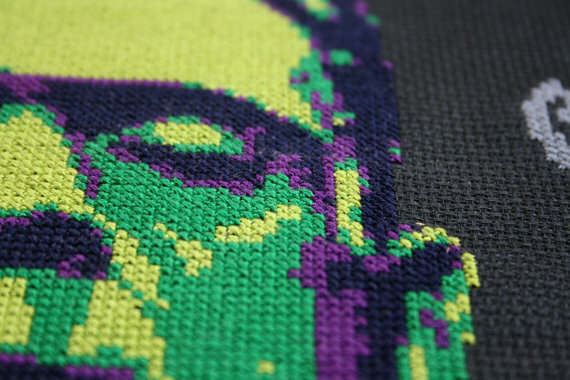 Danielle Sayer Design sells two versions of this terrific Frankenstein’s monster cross stitch. 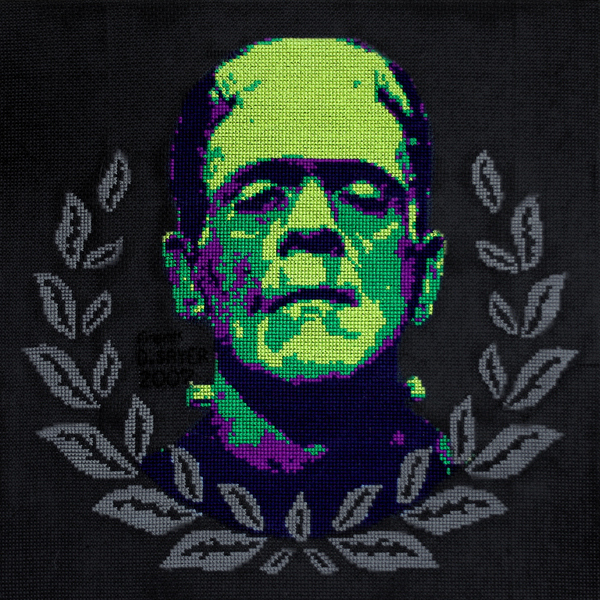 Isn’t this a great Halloween (or anytime) addition to a cozy, monster loving household? 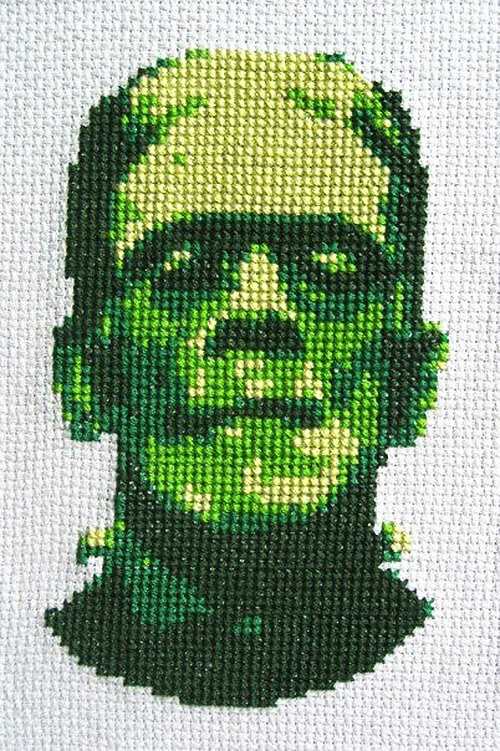 This entry was posted on October 16, 2014 at 6:49 pm and is filed under craft, halloween, monsters with tags craft, halloween, monsters. You can follow any responses to this entry through the RSS 2.0 feed. You can leave a response, or trackback from your own site. I can picture that on a Victorian stool with horn legs, very UNLIKE the one my mother had (with floral motif).